This home has 5 bedrooms and 3 baths. The primary master is on the second floor with a secondary master on the main floor. The home is very easy to get around on the main floor. There will be only one small step in from the outside and the doors on the main floor are three feet wide. 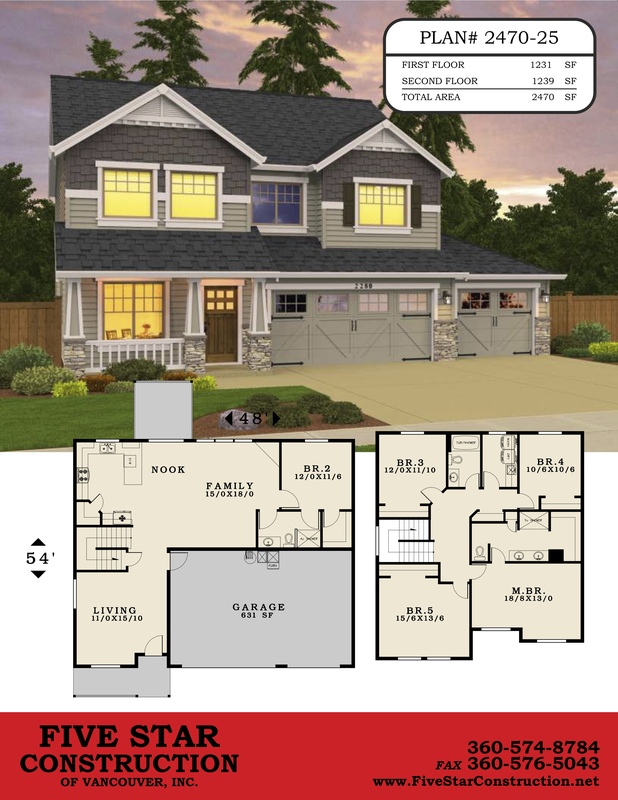 We are an Energy Star Builder and utilize new construction techniques and features to ensure that all of our homes are much more energy efficient than code requires. Some of our features are advanced framing techniques, care in sealing all of the exterior of the home, tankless water heater and 95% efficient furnace that is located inside of the conditioned space. I would be happy to explain how these and other items keep you conditioned for less money. The home will have quality finishes: slab granite, tile shower, custom cabinets, wood floors, upgraded trim and doors.